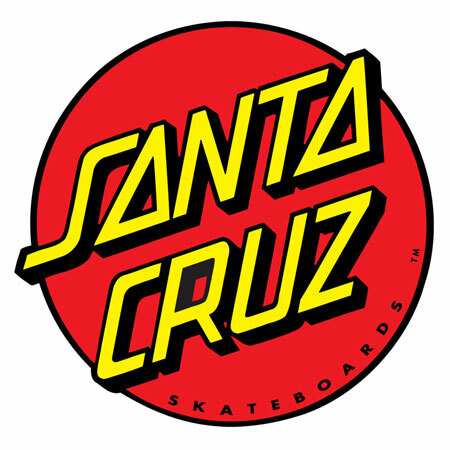 DESCRIPTION New cruzer graphics on the drop-down shape by Santa Cruz Skateboards are out now! The "Summoner" model is an excellent cruzer for beginners or high speed enthusiasts. This high quality drop down cruzer features top mount construction, 9 plys of the finest Hard Rock Maple, Road Rider 180 longboard trucks and Road Rider 72mm, 78a wheels.